Some people just have a thing for big wieners. 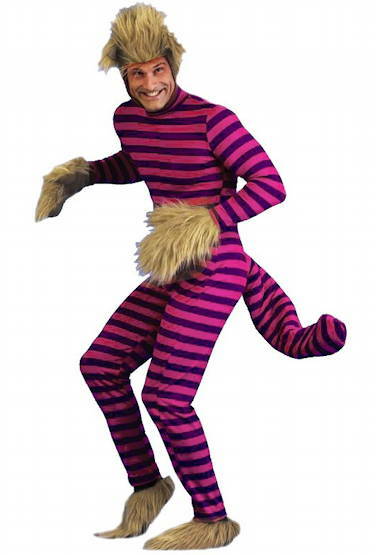 Sometimes it’s best if you leave Cats on the stage where it belongs. 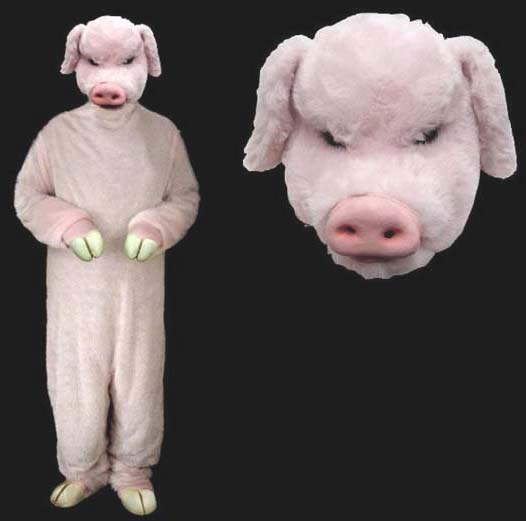 This Deluxe Adult Pig Costume is for those of you whose particular inclinations trend toward the absolutely terrifying. 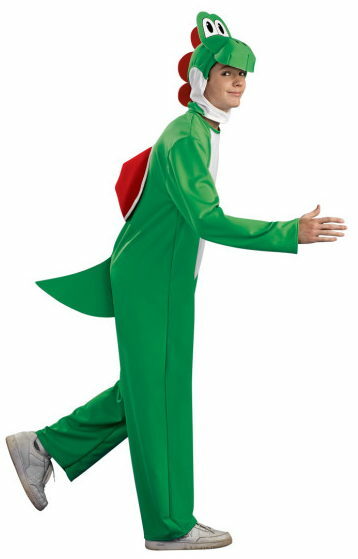 Sure, this costume is a little weird, but now picture someone in this costume being ridden by someone in this costume. This Is A Fetish for Someone, for March 30th, 2010. 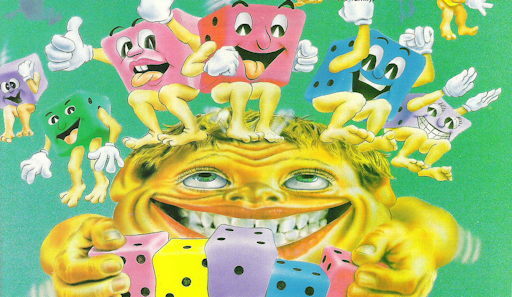 Detail from a 1991 magazine advertisement for Palamedes, a Tetris clone for the Gameboy. 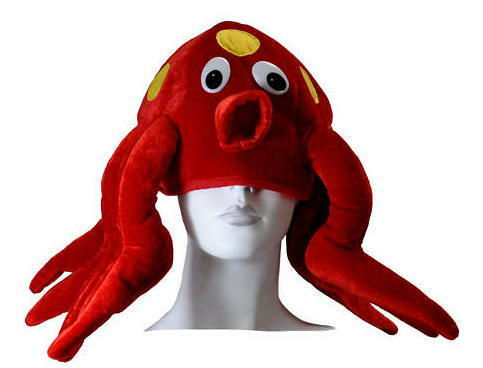 This Is A Fetish for Someone, for March 23rd, 2010. 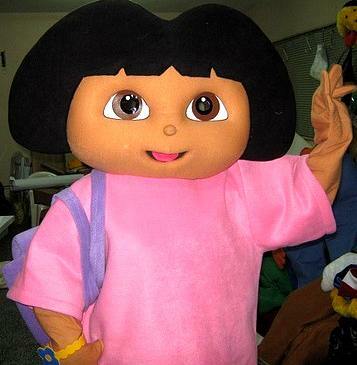 From this eBay auction, offering an “Adult Mascot Costume Lovely Big-Head Girl,” and totally not Dora the Explorer.